The shisha charcoal is known as necessary accessory for Hookah smoking originated in Arabia. It is becoming more and more popular because of its healthy way for smoking. 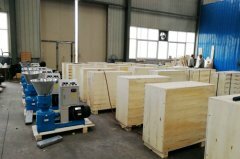 The shisha charcoal briquette press is developed by our company after several years’expriments and matured for shisha charcoal briquettes making. 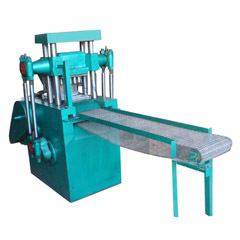 The series shisha charcoal briquetting press is applicable for making small round tablets from charcoal dust and powder. 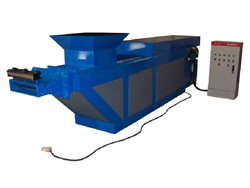 The output of briquettes are in high density, perfect shape, good appearance. There are custom diameter of 22mm, 25mm, 33mm and 40mm tablets mould. Meanwhile, it is easy for combustion, no smell and last longer when burning. 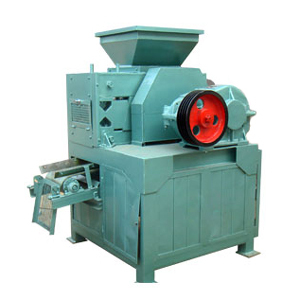 The raw material feed to charcoal briquette press is powder from wood log or small sized biomass nuts such as coconut shell after carbonizaiton. 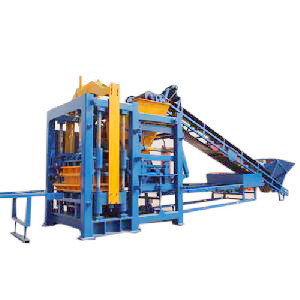 With biomass briquetting plant, the waste charcoal chunk can be also well recycled to make into charcoal briquettes for barbecue or room heating etc. 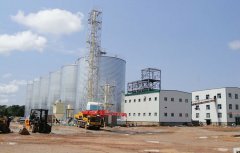 In this plant, binders are being used, and the yield will be 100% made of charcoal powder, chunks or waste pieces. The charcoal briquette making of mixed charcoal powder, anthracite, binder etc after special technology compressed into barbeque charcoal briquette packed into bags. The product have no smoke, innocuity, no peculiar smell. The product have high heat value, can last barbecue time for 180 minutes. 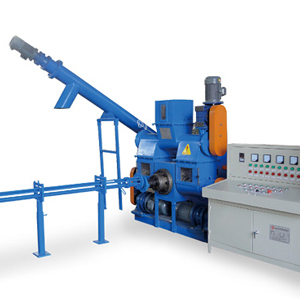 The binder can be chemical innocuity or natural biomass such as starch powder residue etc. 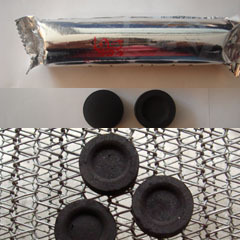 You can make shisha charcoal by our hydraulic briquette press. 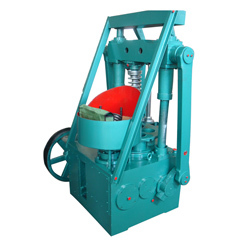 This GC-SCM-300 shisha charcoal briquette press is designed for making shisha charcoal from charcoal dust. 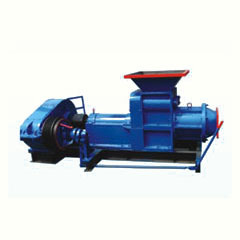 High-performance hydraulic propelling device allows briquettes to be good density, smooth surface. The output briquettes are easy for combustion, no smell and last longer when burning.